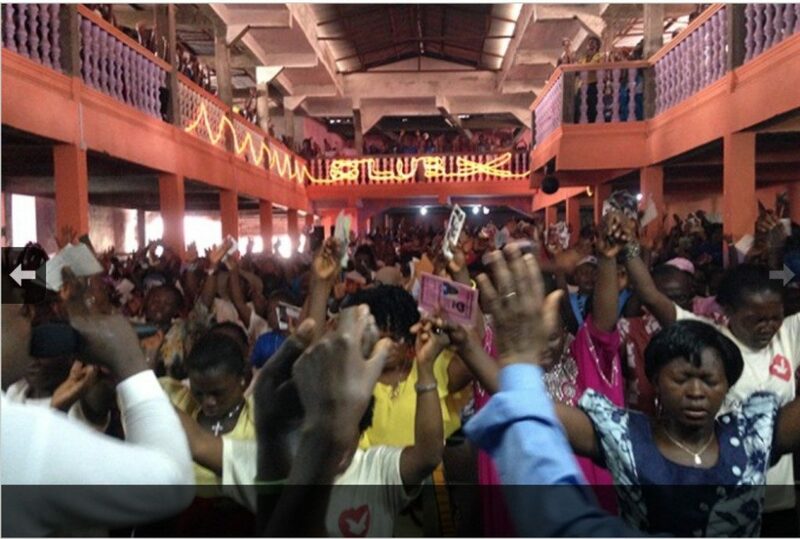 Despite the challenges faced during the Ebola outbreak in Sierra Leone, a country located in western Africa, the Universal Church has not stopped working to win souls. Recently, the country passed through difficult times, to the point of being asked to remain in confinement for three days, in attempt to prevent the spread of the virus. Main sectors of the country were adversely affected, the economy, which was growing, came to a standstill, public transportation was reduced, international flights were canceled, businesses were closed. “The challenge was great because we had to close the Church for a few days in order to comply with government instructions, since we could not gather many people in one place, but the work did not stop,” said Pastor Walker Kankiza, responsible for the evangelization work in the country. After eight months of fighting against Ebola, the country’s negative statistics are countless, but this is not true for the Universal Church. “The Universal Church does not abandon its goal of winning souls, even during critical moments. As we witness the people suffering, a revolt grows in us. And it was precisely during this difficult period of eight months that we opened two new Churches in the country. The statistics for the Kingdom of Heaven are positive. We now have a total of four Churches, where we offer hope and help to the afflicted. Another big victory was when we realized that no member of the Universal Church was infected with the Ebola virus. We are grateful for all the prayers and support from our Churches throughout the world,” concludes Pastor Walker.